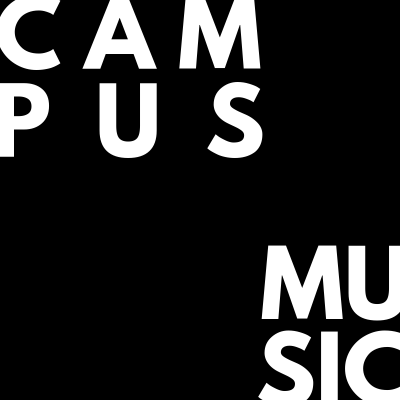 Campus Music Session aims to bring out the musical souls within those serious, determined & studious students who never thought they would ever get a platform to showcase their talents. From self-composed songs to dubbed acoustics and acapellas, the evening takes you to a musical journey of bollywood, hollywood and self-composed with young souls as your guides. The Monologue believes that there is a massive crowd that is lost in following the notion of the "supposed-to-live" life. Jobs and social life has drowned one in the inescapable circle of obligation. The meaning of entertainment is now limited to TV series and movies. A lot of artists start jobs and continue their passion as a side profession or practice it just as a hobby. Being a community that cares, they are here to get you out of that circle and give some live entertainment in the genres of Music, Comedy, Poetry, and Storytelling where the selected artists are eager enough to consider their talent more than just a hobby. With a discerning eye for potential artists, The Monologue is here to build a strong community that grows together. "Get out of those gadgets and try meeting some like-minded people and together enjoy the leisure and fun we have piled for you! Let's stop churning our lives and add some flavors of entertainment into it!" 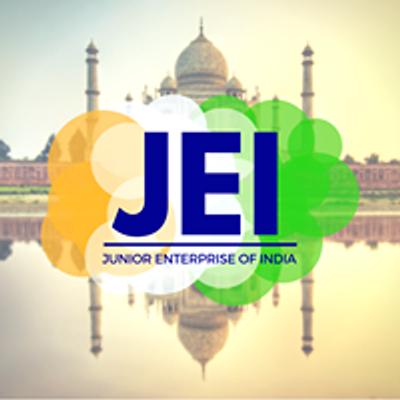 Junior Enterprise of India (JEI) is a cross-college India chapter of Junior Enterprise Global; a local non-profit organization entirely executed by students present in 44 countries with around 50,000 student-members. Related to their field of study, the students offer consulting services to the market; experiencing unique learning opportunities by doing professional project work on the one side and managing small- to medium-sized enterprises on the other, by doing this the students add practical experience to their theoretical skills and bridge the gap between academia and the business world. Most Junior Enterprises are linked to universities or business schools. JEI is a supporting partner for this event. Navrachana University was established in 2009 and since then, it intents to offer superior education that befits the high educational standards required for the students entering the real-world. It offers a variety of courses in diverse fields through general and interdisciplinary education. The University is known to provide a platform to students for not only research projects and publishing theses, but also recreational platforms to enhance diverse cultural and music, poetry, craft, art, dance skills.